If you are a huge tea fan and are bored of the usual pumpkin latte, you are certainly going to love chai tea latte. It is an aromatic, creamy beverage that contains traditionally used Indian herbs and spices. 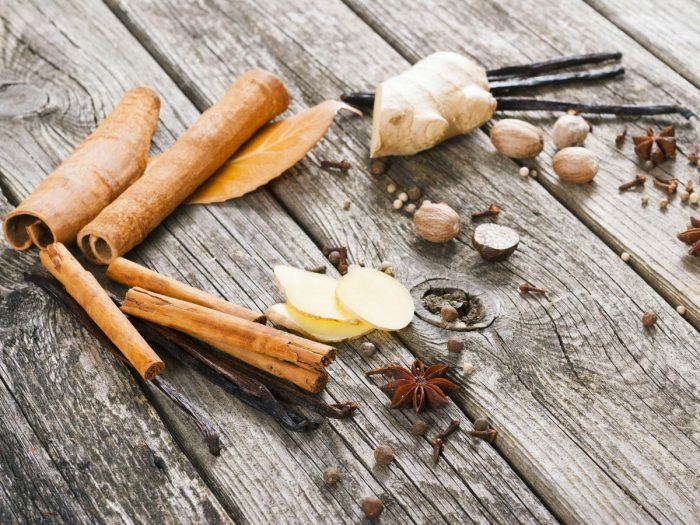 Chai tea latte is also a healthy antioxidant-rich beverage that makes for a great winter beverage! Chai tea latte is a healthy blend of spices, tea, milk, and lots of love! Chai it, you'll like it! Bring all the spices and water to boil in a saucepan and mix the spices with the help of a spoon. Allow the spices to steep for 5 minutes. Now, bring the water to boil again and add black tea bags and maple syrup to it. Turn off the heat once the water is boiled. 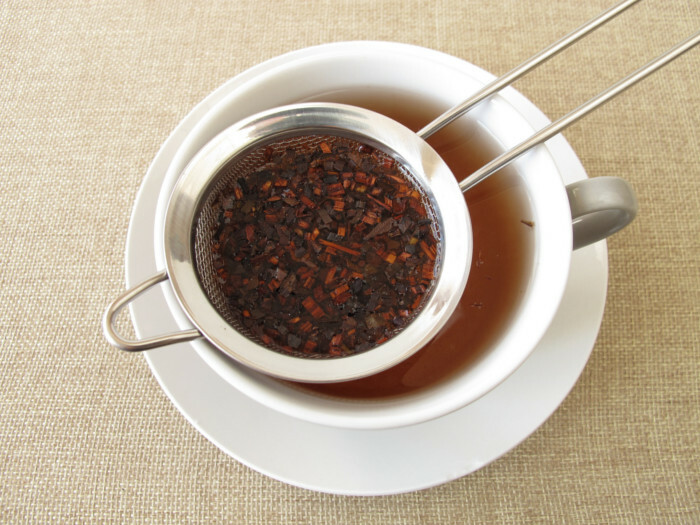 Let the tea steep in water and spices for 5 minutes and then strain the tea using a fine mesh strainer. You can use 1/2 cup of chai tea for your latte and save the rest for up to 2 weeks for your next tea party! For making the latte, bring the milk, maple syrup, and cinnamon to a boil in a saucepan. Keep stirring the mixture and turn off the heat once you see bubbles in the milk. Now, use an immersion blender and blend the milk until it becomes frothy. 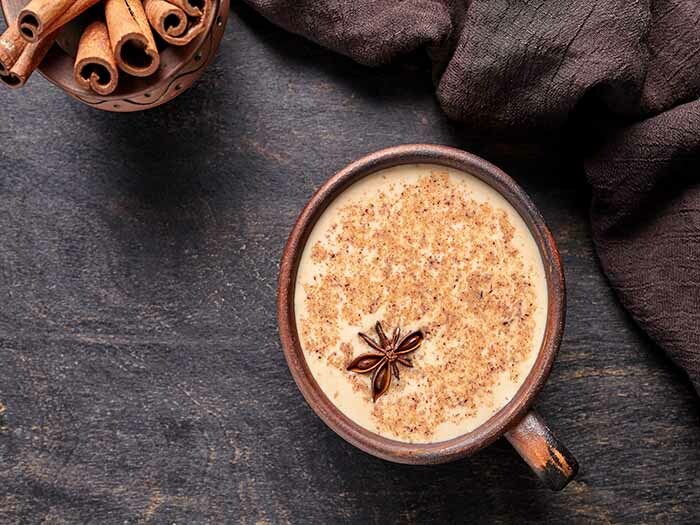 Now that both your chai tea and latte are ready, you are just one step away from the delicious chai tea latte. Add half a cup of chai tea in a mug and the pour the frothy milk in it. Stir it with a spoon and there you are, with your chai tea latte! If you want to make a vegan chai tea latte, you can simply use soymilk or any milk substitute you want. Honey makes for a great sweetener if you do not have any maple syrup at home. For making an iced chai tea latte, just freeze the beverage for a while. You can add ice cubes to the latte too.